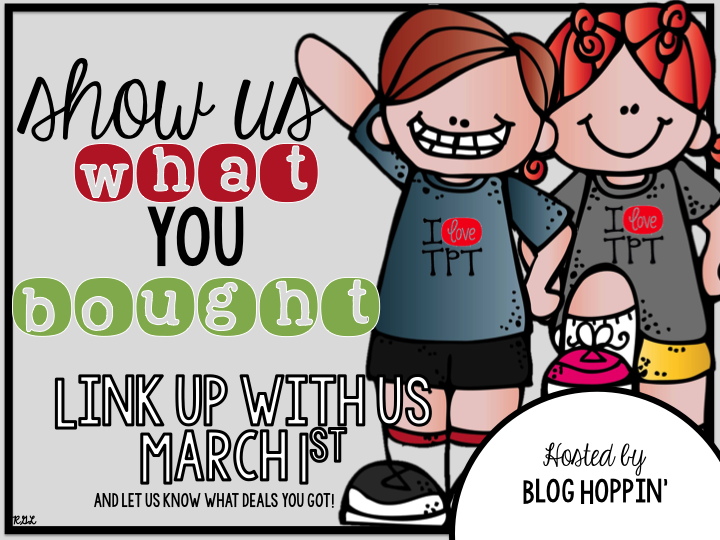 Blog Hoppin': It's time to...show us what you bought! It's time to...show us what you bought! Hey y'all! It's Rachel here! 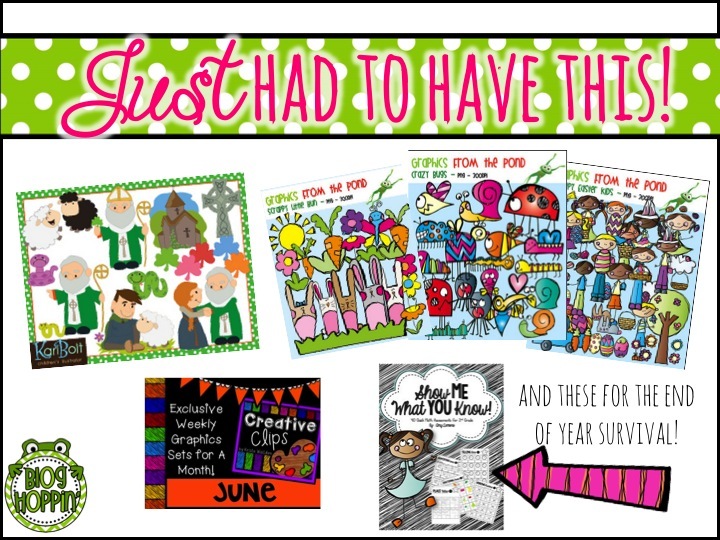 These TpT sales are like Black Friday for me! They are few and far between and I gear up like they are going to sell out of something! 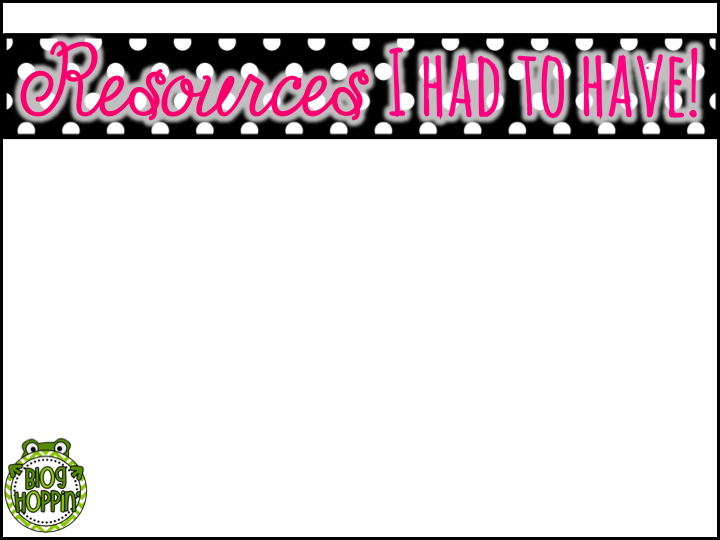 Luckily there is no shortage of adorable clipart, fonts, and resources out there! Link up any post telling others about the goodness you BOUGHT (not sold) and link up! 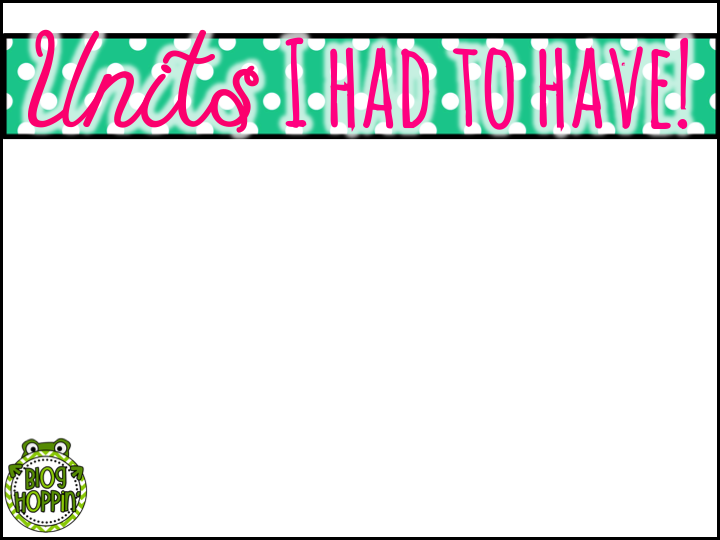 I bet you'll find something to add to your wishlist for the End of Year sale! 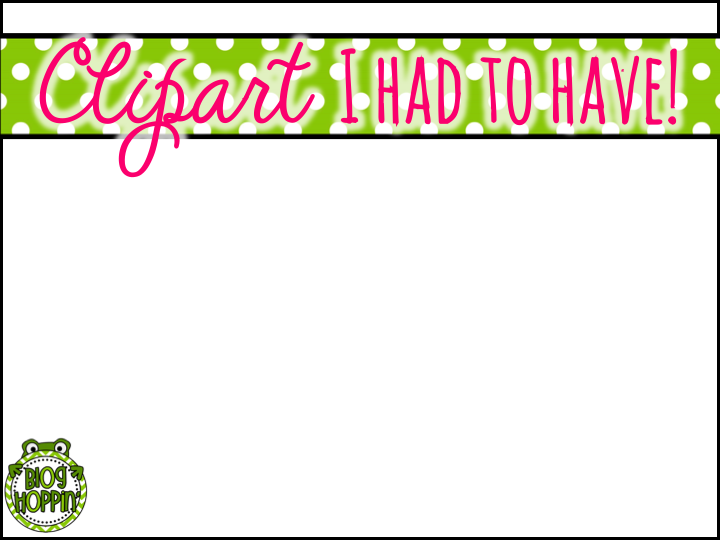 Grab the sign and even use these templates to show off your swag! here's what I picked up...I did much less damage than the last sale!! It's your LUCKY DAY Giveaway!